We transfer your personal information to countries outside the European Economic Area. 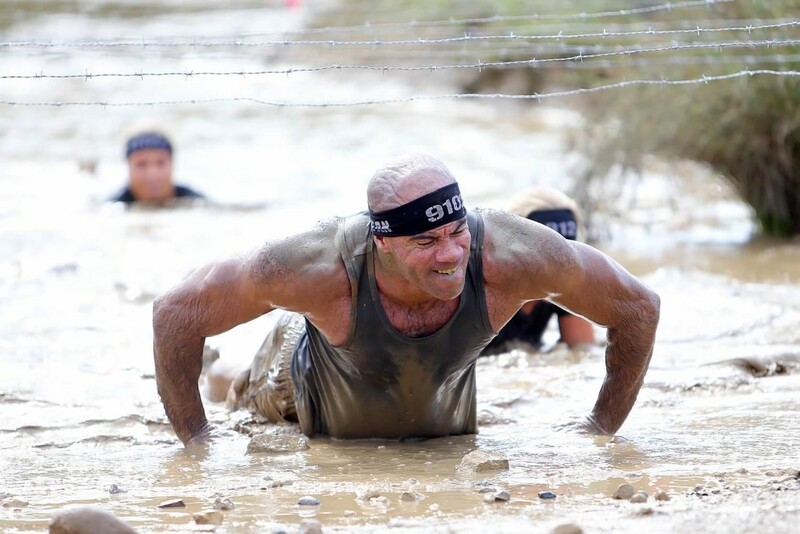 Spartan Race, Inc. is a United States based company that conducts data processing in the United States. This Privacy Notice became effective on May 25, 2018 and was last updated on November 20, 2018.